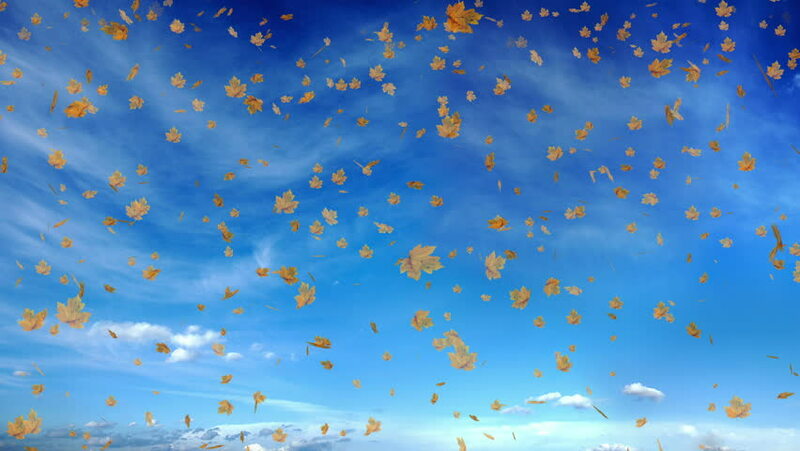 defoliation on the background of the cloudy sky. 4k00:34Tropical fish and coral reef. Underwater life in the ocean. Colorful corals and fish. 4k00:30Cherry blossom petals dance in wind.